Relax and taste wines in our spacious gallery amongst curated art, which features rotating exhibitions by celebrated regional and national artists. 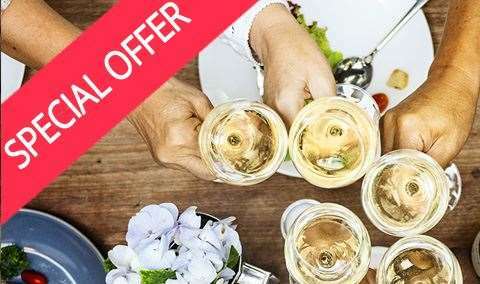 Your seated tasting will include a sampling of five to six of our current release wines, complimented with cheese, mixed nuts and dark chocolate. Approximately 1.5 Hours. Relax and taste wines in our spacious Yountville Tasting Gallery amongst curated art. Experience includes a seated tasting of five to six wines, artisan cheeses, mixed nuts and chocolate. Not to be missed! 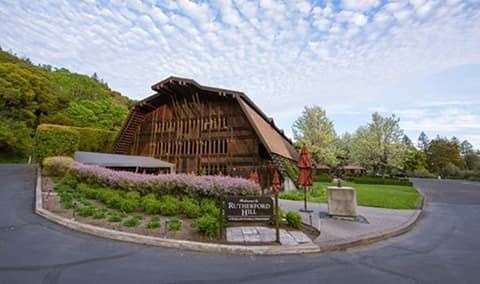 Our quaint Napa Valley tasting room and art gallery are just up the street from the famed The French Laundry in the village of Yountville. 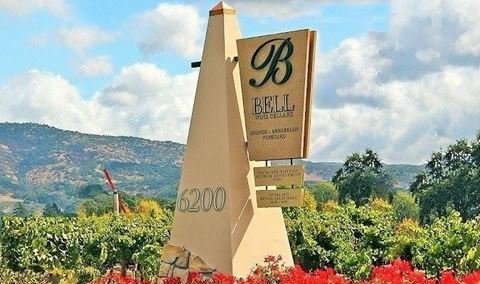 Winemaker Rob Lloyd is passionate about the ‘Art of the Blend’, crafting five distinct cuvées, ‘Table for Four’, ‘Juel’, ‘Manny’s Blend’, ‘Graziella’, and ‘Rougette’. 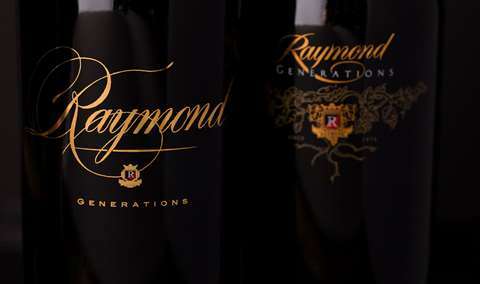 Rob also blends varietal wines from select vineyards throughout the Napa Valley to create deeper complexity. 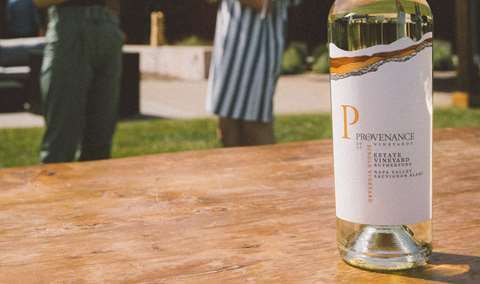 These wines include Sauvignon Blanc, Chardonnay, Pinot Noir, Cabernet Sauvignon, Zinfandel and Petite Sirah to name a few. Available by appointment, guests may relax and taste Jessup Cellars wines paired with artisan cheeses from Atelier by JCB in our spacious gallery amongst curated art, which features rotating exhibitions by celebrated regional and national artists. Our gallery also hosts ongoing cultural event series and is available for private events. 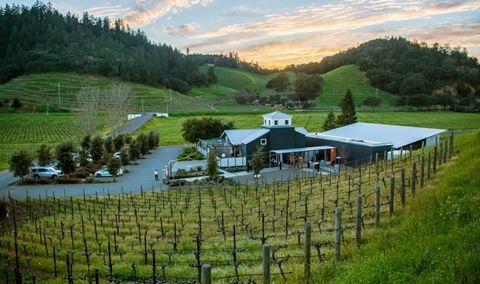 Over the past several years, Jessup Cellars has won numerous awards including CellarPass’ ‘Friendliest & Most Knowledgeable Staff’ two years in a row, Napa Valley Life magazine’s ‘Best Wine Club’ and, recently, Yountville’s ‘Business of the Year’. For the fast tasting fee I feel it was well worth it. Good wine and overall a great experience. Such an amazing experience. The wine and the staff were fantastic! Hope to visit again! 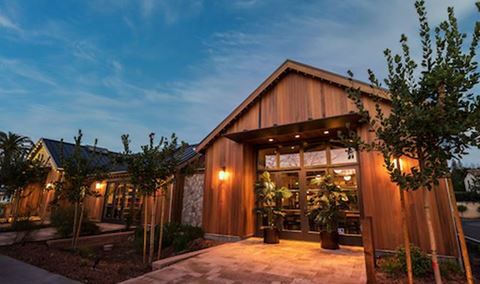 Jessup has a beautiful tasting center in the heart of Yountville. The town itself is worth the trip; quaint, clean, shops, and lots of good restaurants. Carlos was the expert at Jessup that led us through the wines, and he couldn't have been more knowledgeable and friendly. We did the upgraded cheese tasting (got it 2-1 with the Priority Wine Pass) and it was a great experience. Very good wine! Everybody was great, the wine was fantastic, the cheeses were exceptional and Megan was the absolute best. Her knowledge and smooth delivery and friendly demeanor were a great compliment to the experience. The staff here are knowledgeable and personable. Laurel and Carlos were fantastic. The wines are excellent and we decided to join the wine club here. Excellent wine and cheese pairings make the tasting a cut above. This is definitely in the top rankings for all our tastings. Our host was Laurel Thomas and she was fantastic! Very knowledgeable and enthusiastic about her wines. We had a beautiful private tasting paired with cheeses that really complimented the wines. Tasting included Chardonnay, Pinot Noir, Merlot, Cab, "Table for Four," and "Juel," both of which were excellent blends. 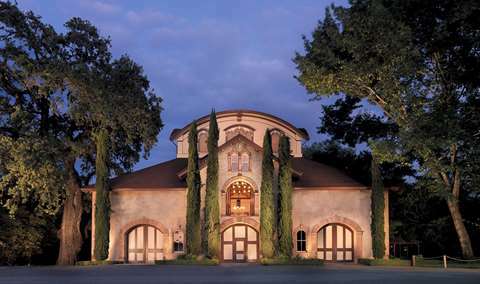 WE highly recommend this Yountville winery. Really nice place, good tasting experience. Amazing experience at Jessup Cellars. A.J. was our host and was not only extremely charming and likable but answered all of our questions, gave us a great history and description of the winery and specific wines, explained the cheese pairings and why they worked so well (as well as the chocolate and almond mixture!). Great setting and even greater wines - we happily joined the club! Thumbs up! Great tasting experience in the gallery! What a refreshing experience in Yountville! The ambiance of the gallery feel sets the mood for an elegant and informative tasting. Wow! We had such a good time learning about Jessup with Megan. My wife and I are on our honeymoon and they took amazing care of us and made the experience amazing. Wine was fantastic and we look forward to visiting again! Delicious cheeses, delicious wines. Matt was our host and he was awesome to hang out with. Very tempted to sign up for membership. Maybe after we drop one of our other membership, we'll join the Jessup family. My only "complaint" (and I use the term loosely) is the lack of parking. We parked about a block away in a residential area. Absolutely love the tasting experience at Jessup - the wine and cheese pairing is lovely and the tasting experience doesn’t feel rushed (as it can in so many other venues). Jessup has been our favorite for some time and we were thrilled as always with this visit! Mike answered all of our questions, especially since this was our first time at the tasting room. We enjoyed his company and he was very friendly. 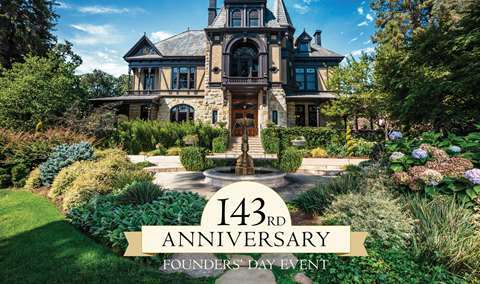 Would recommend to anyone who plans on going to Napa Valley for wine tasting. If I ever decide to go back to Napa Valley I will definitely come back. Really neat tasting room - fairly casual vibe - nice art gallery. Our host, Megan, was very good. The wine steals the show though - it is just fantastic. Overpriced. Way overpriced. With some unexceptional wines and tiny pieces of cheese. The person that took us through poured, said his little shtick and then disappeared for 10 minutes in between each wine so that he could go out in the lobby and help sell to other people. Treated like second class citizens but with a smile. The smile doesn’t change the experience. It was ersatz from the start. The experience with Carlos was really nice. You arrive to a wonderful art gallery with your beautifully set table amidst it all. Matthew was our host and was so knowledgeable. He showed us how wines tasted different with different foods and made several meal suggestions to go with each wine. So personal and we learned a lot about the wine making process too. Can’t recommend enough! WINES WERE AMAZING AS WELL! 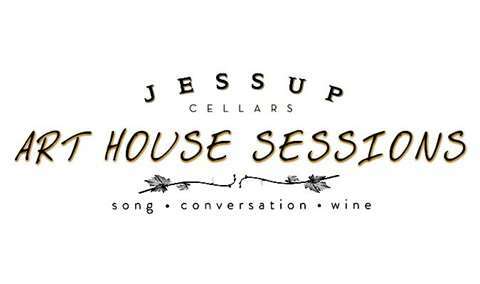 We had such an outstanding experience at Jessup Cellars! Laurel did our tasting and she was great! She started out by giving us some information on the Valley, then she gave us a little "Wine Tasting 101". How to hold glasses, the best way to smell the wine, and how to get the best taste from the food pairings. Of course the wines were outstanding. I would recommend this experience to Anyone! Jessup has a welcoming tasting room with some really cool art. The entire staff was friendly. They paired the wines perfectly with cheeses. They also provided nuts, crackers and dark chocolate. It was first class. Ask for Megan as she did a wonderful job and was both informed and down to earth. 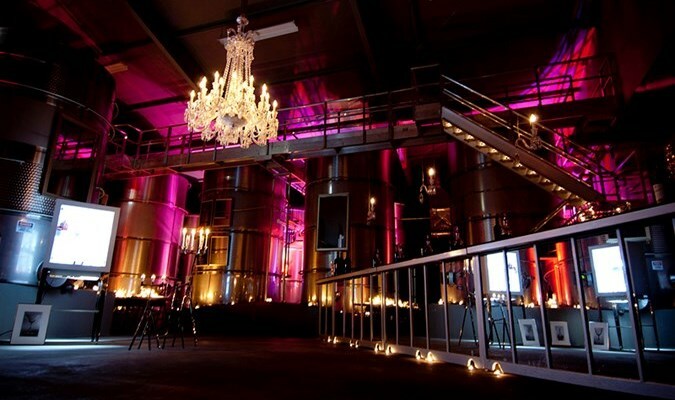 It was great and impressive...I have been there many times, but my friends had not and were very pleased with setting among all the art and the cheese pairings very much. Aaron was really nice and enjoyable as our host as well. This was our last tasting on a 3-day visit to the Napa Valley - so we had a lot to compare it to. 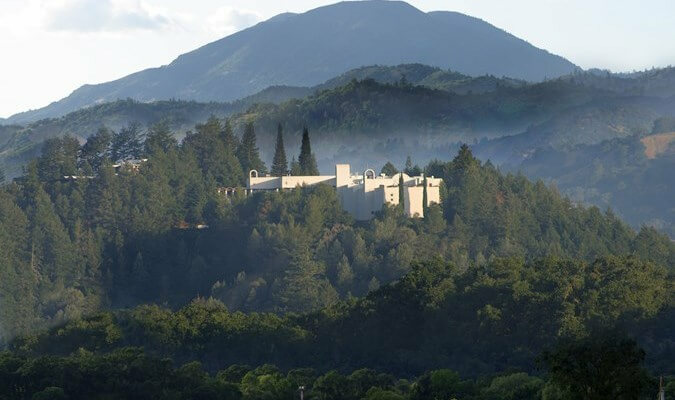 A friend had recommended Jessup Cellars to us and we decided to add it to our itinerary. It was actually difficult to get an appointment at the last minute, so I would highly recommend scheduling well in advance. All I can say is it was amazing - the experience and the wines! Highly recommend!!!! Matt did a fantastic job with our tasting experience. It's well established that the Jessup wine is second to none and the Alexander Valley Cabernet Sauvignon is incredible. For the tasting, It was a relaxed, comfortable wine-tasting environment that encourages wine fans of all levels/backgrounds. I would recommend this tasting experience to anyone! The private tasting was lovely. Laurel was kind and took her time.We felt welcome and the art work is gorgeous. The cheese and chocolate pairing were perfect with such wonderful wines. Pleasant experience, great staff and excellent wines! Buttery Chardonnay that I can’t buy anywhere else! Newly remodeled space with plenty of room for tastings to take place without feeling crowded. Fantastic selections to taste from, and very flexible in allowing us to sample bottles not selected for our original tasting. Carlos worked with us directly, and was a pleasure to have him take us through our time at Jessup. Loved our whole experience. Great space. My boyfriend and I had an amazing experience at Jessup! Despite all of the renovations going on outside and in the rest of the building, we had an exceptional hour with Matt who was super friendly and knowledgeable about all of Jessup's wines and the region in general. 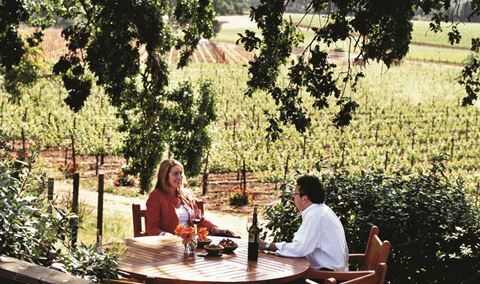 We are definitely recommending Jessup to anyone we know who will be visiting Napa Valley. Thanks again!! Jessup cellars tasting was phenomenal! Mason was superb, fun to be tasting with and very knowledgeable! Loved jessup wines before we visiting via friends at home , but totally Sold on it now! What a wonderful place! Great wines and a tremendous staff. Mason spent a lot of time with our group talking through wines and the various regions. It's a must visit. Smaller than the other winery’s we visited but loved the intimate ambiance. Setting with art surroundings was awesome. Michaela was an outstanding server. Wines were great. Went off menu and that was fine, loved doing some comparison tasting. Intimate tasting experience with superb wine. No sales pressure. No time pressure. As lovely as it was 10 years ago and 15 years ago.